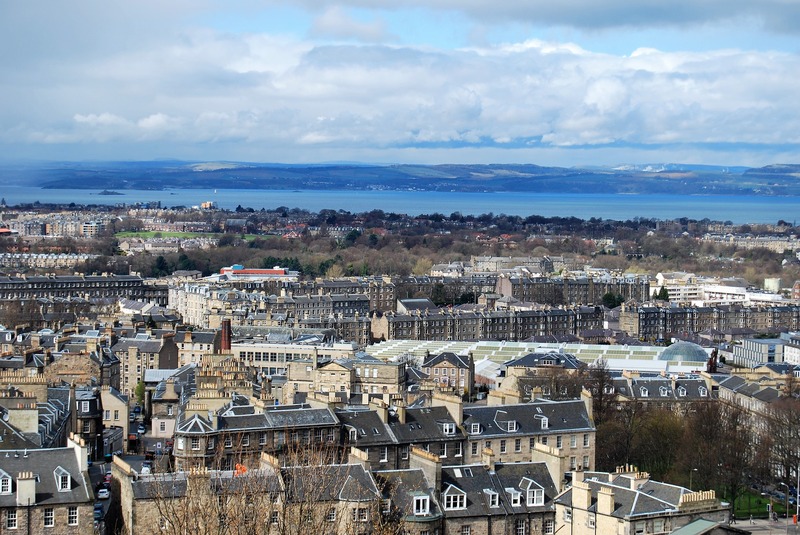 Born and educated in Edinburgh, Charles enjoyed seven years running offices in London with Marsh & Parsons. He returned to Edinburgh in 2017 to join Rettie & Co and he is ARLA-registered on both sides of the border. 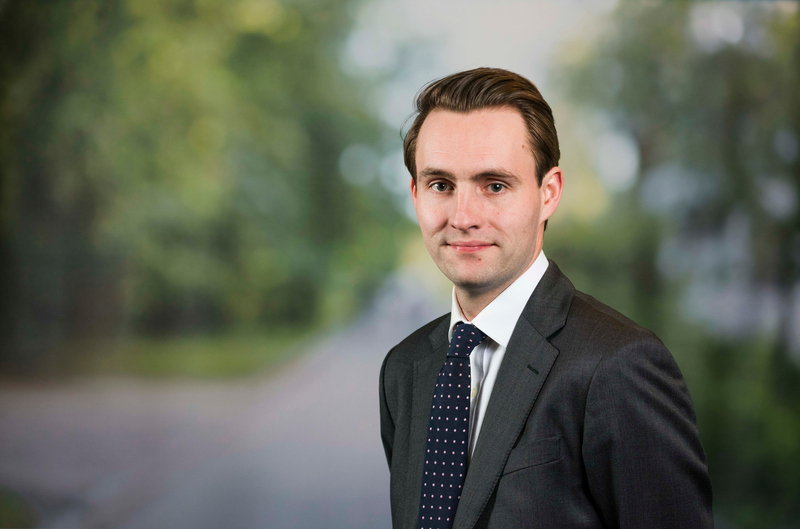 Craig Timney, head of Savills Edinburgh, said: “We are delighted to welcome Charles McCosh on board, who has the calibre and experience to bring a new, high quality lettings service to the Edinburgh market. Charles McCosh added: “It’s great to bring Lettings to Savills Edinburgh, a business with an enviable reputation for delivering high quality property services. Savills UK has a network of successful lettings businesses, all of which benefit from the support of tried and tested systems and procedures.